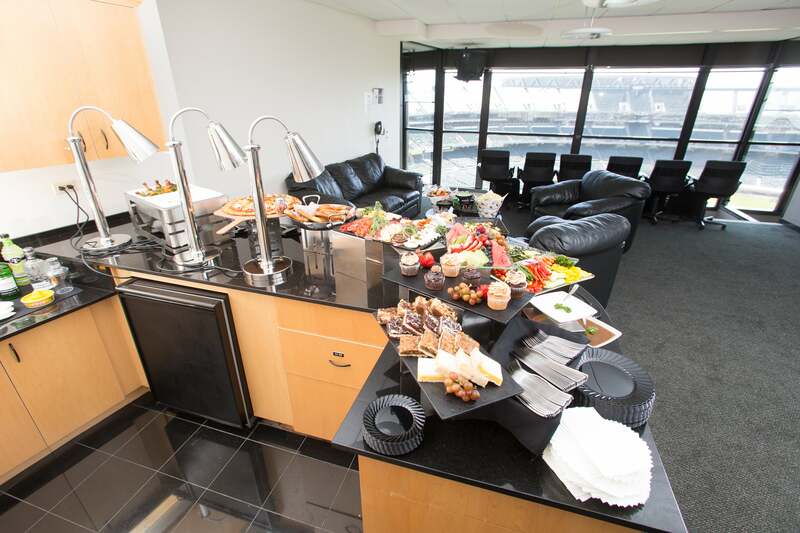 Luxury Suites are a great way to enjoy events at Oracle Arena and Oakland-Alameda County Coliseum. 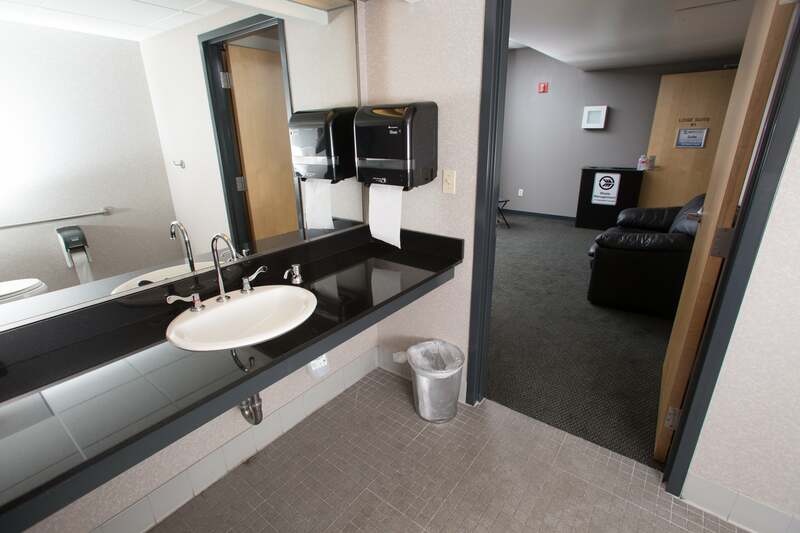 Private suites offer personalized service, great sight-lines and access to private restrooms and amenities. 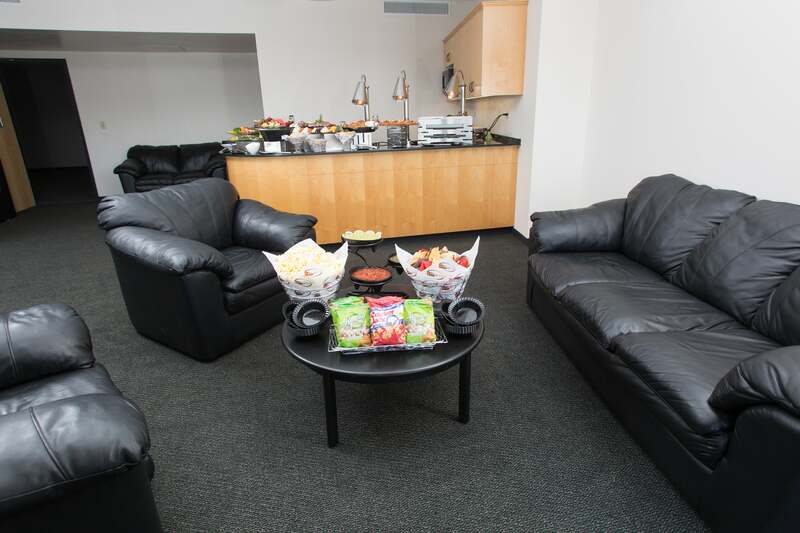 The Bay Area’s top companies and individuals entertain customers, business associates, employees, friends and family in unparalleled privacy and comfort in suites at Oracle Arena and Oakland Alameda County Coliseum. 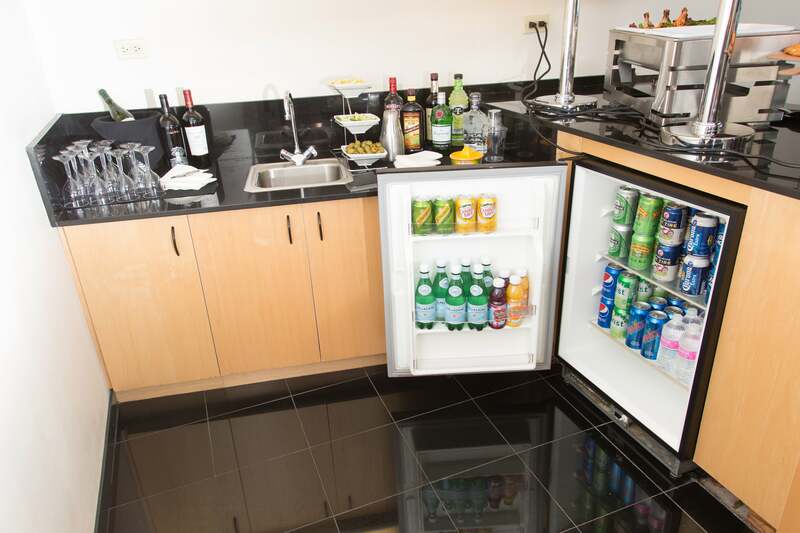 Exclusive privileges include access to premium parking, entrances and concourses. 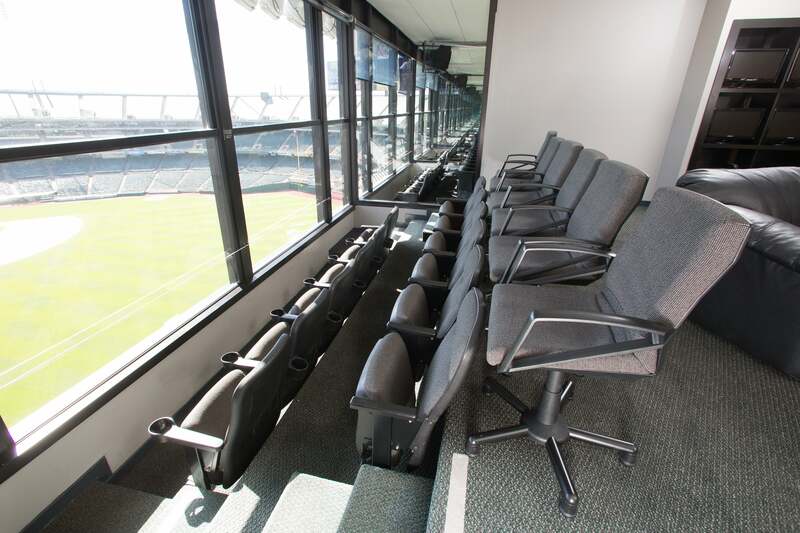 With comfortable seating and great views of the action, you can enjoy the best entertainment the Bay Area has to offer. For more information on premium seating, please fill out the form below.